Praise the Sun! With just a few months away from it’s release, Bandai Namco has released the official opening cinematic for Dark Souls 3. Click on the video below to watch it! 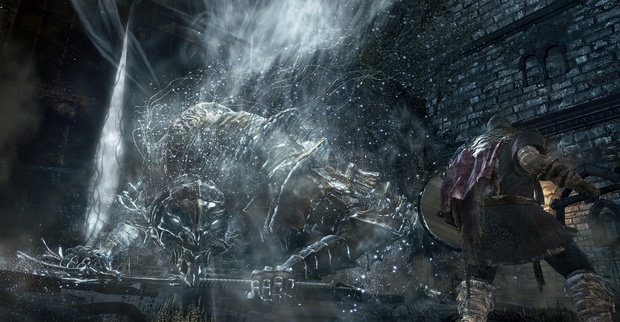 And if you haven’t already, be sure to check out the gameplay trailer for Dark Souls 3 here at Proven Gamer.